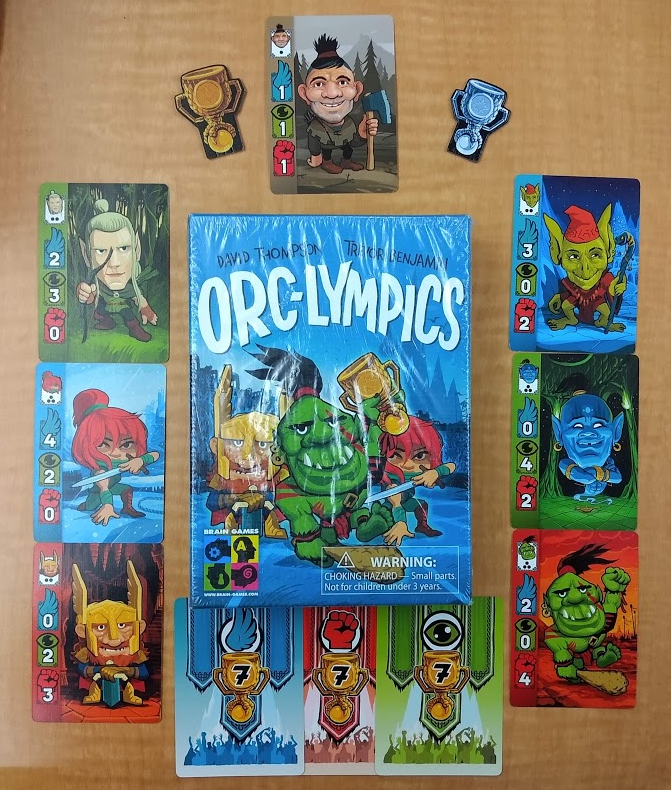 It is quite interesting the idea of team selection because you want to balance your Orc-lympics or have as much strength as possible in the competitions that give the most victory points. The complicated thing is that sometimes you can end up with very few cards if you decide to vary many of the races that you select. The game has rules in different languages and the cards without text and with the support of images and colors help a lot when playing to identify the ones that work for each competition. 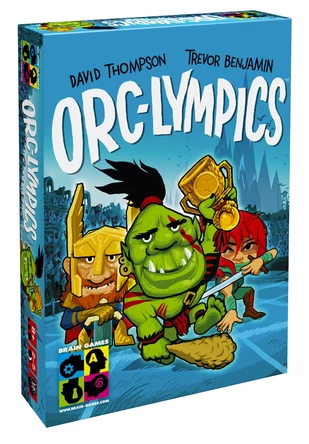 Orc-lympics es un juego de drafting o selección donde vamos además a controlar nuestra mano mientras hacemos por así decirlo, “subastas” peleando por quién da más en cada ronda.